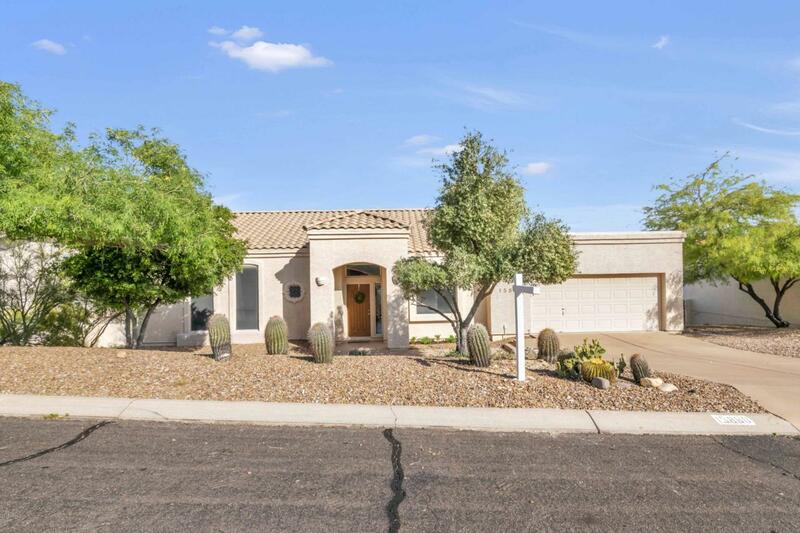 This recently remodeled Fountain Hills gem boasts four bedrooms, an open floor plan, fireplace, stylish kitchen, neutral flooring, andgranite throughout. 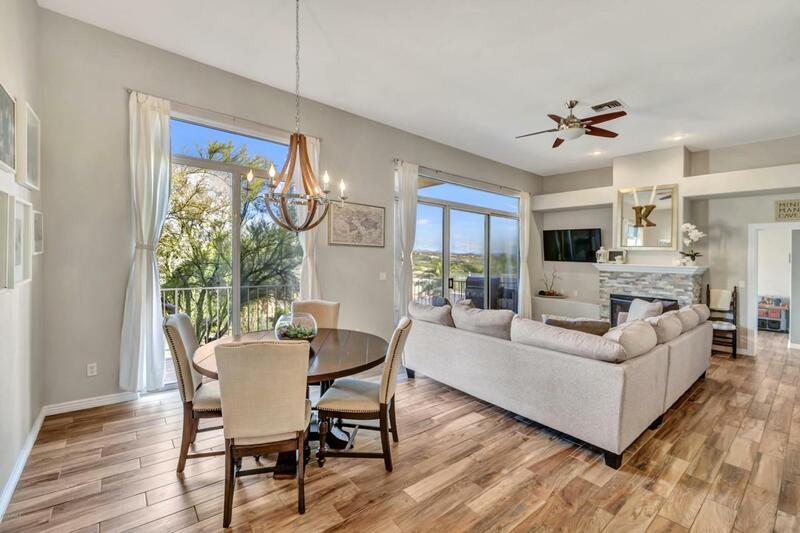 The home is bright and welcoming with soaring ceilings, plenty of windows, and mountain views. 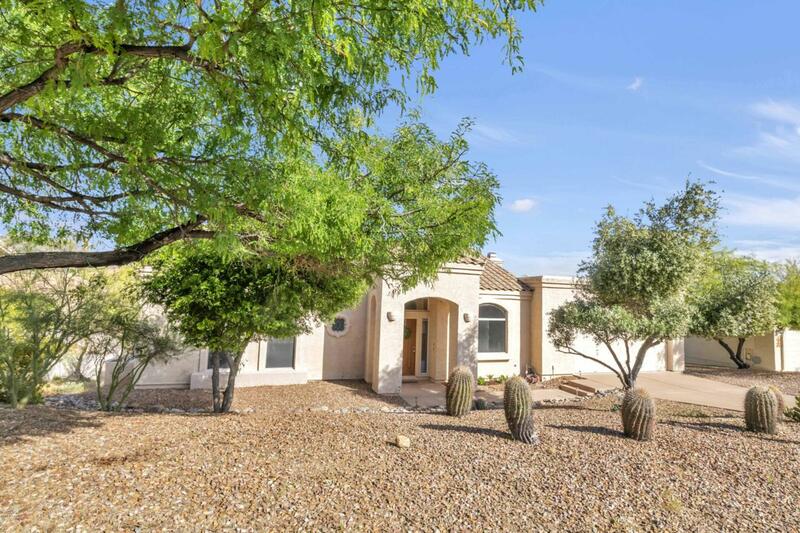 The back deckoverlooks the low maintenance natural desert landscape. 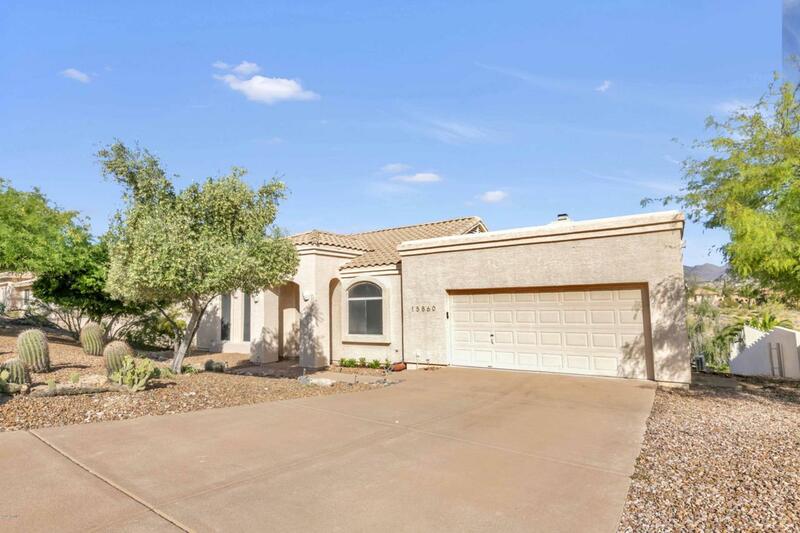 Great proximal location to schools, shopping, parks, and open spaces. This turn-key house will make you feel right at home. Cross Street Palisades & Golden Eagle Blvd.